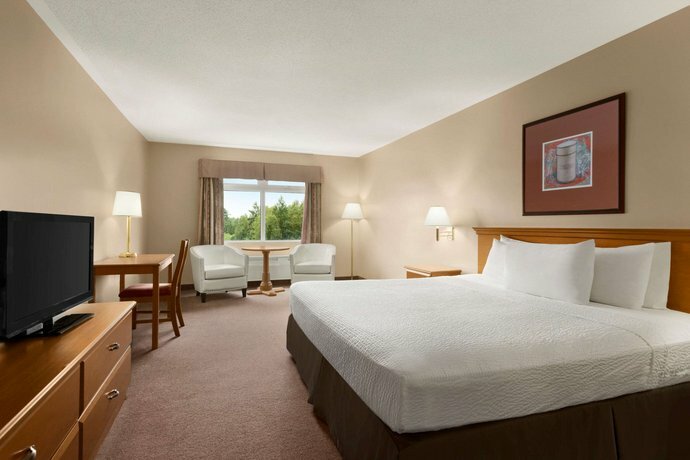 Located about a 3-minute drive from the nearest Trans-Canada Highway on-ramp and a 7-minute drive from the CFB Gagetown Gate, the Days Inn Oromocto is geared toward road travellers visiting or passing through the area who require a hotel with an indoor pool and easy highway access. 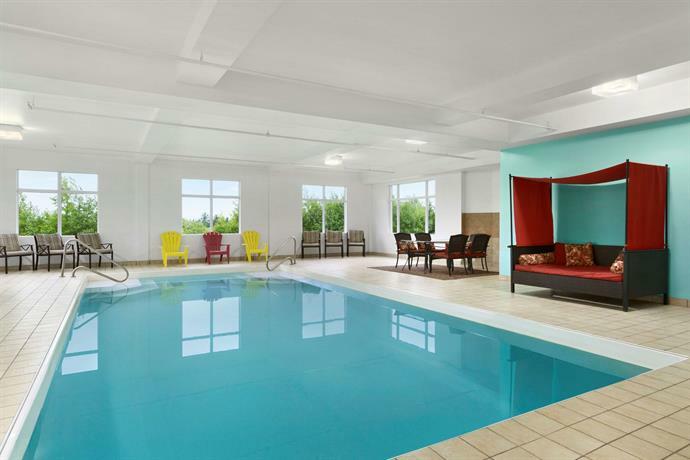 This hotel has 81 air-conditioned guest rooms, each offering one king or two queen beds, free Wi-Fi, cable TV, a desk, an iron and ironing board and a hair dryer. 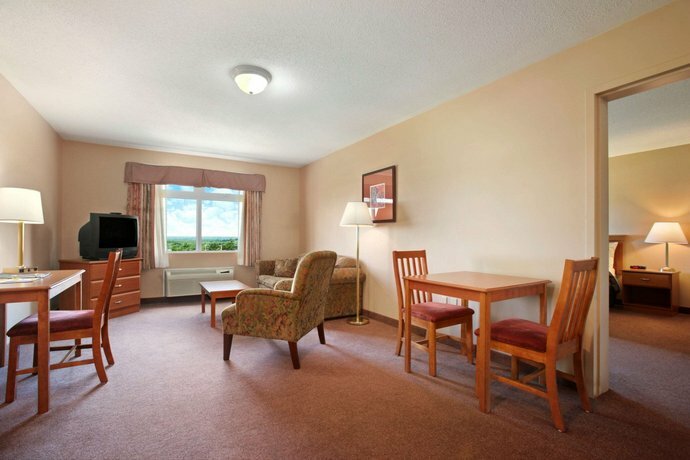 Rooms with a coffeemaker, a sitting area with a sofabed, a jetted tub and a fireplace are also available. This hotel is 100% smoke free. 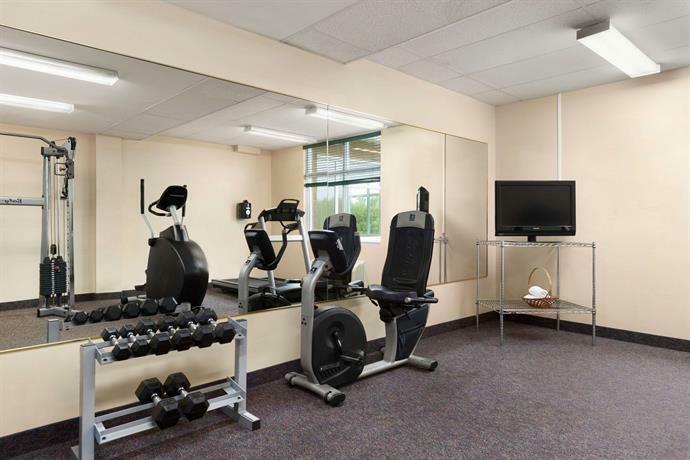 Hotel amenities include an indoor pool, fitness facilities, a business centre, meeting/conference space, vending machines, free parking and a free hot and cold continental breakfast. 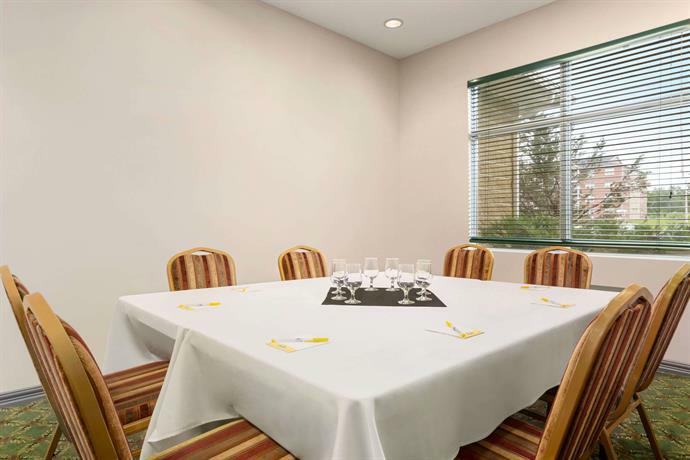 On-site dining can be found at Relish Gourmet Burgers, open for lunch and dinner daily. 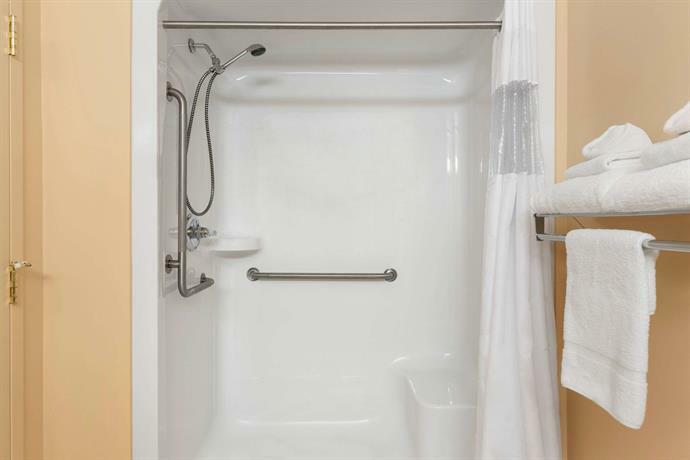 Pets are permitted for an additional $15 per pet per night, and wheelchair-accessible rooms are available upon request. The majority of the reviews sourced for this analysis were positive overall. Praise commonly was given to the hotel's staff, location and rooms. Some guests also liked the restaurant food. 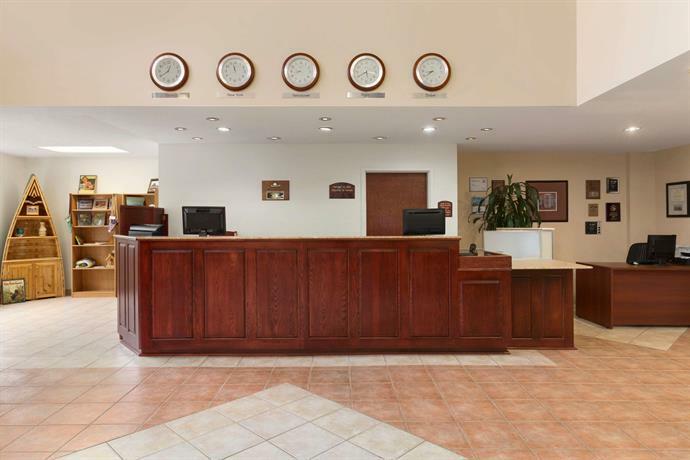 Numerous reviewers were pleased with the level of customer service they received, and characterized the staff as efficient, friendly and accommodating. 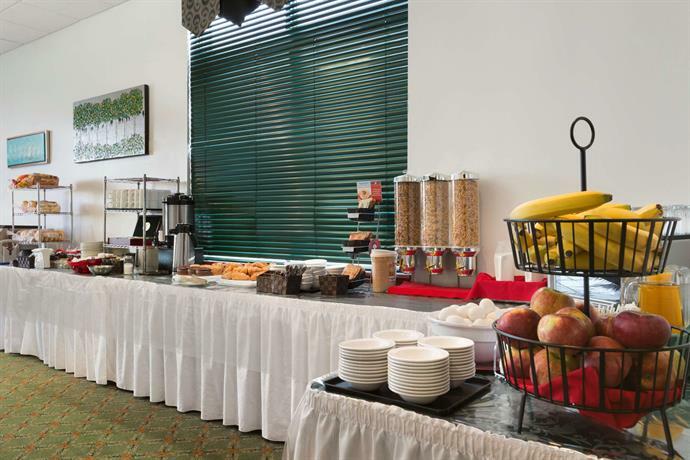 One guest stated that the service from all staff, including front desk, breakfast and restaurant staff, as well as housekeeping personnel, was top notch. The hotel's location was praised by many guests. 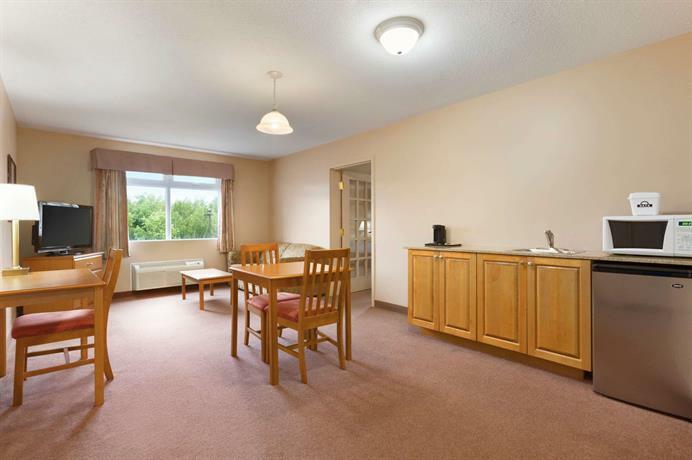 They described it as easy to find, as well as close to the airport, CFB Gagetown, highway access and a gas station. It should be noted, however, that some reviewers complained about the location being far from off-site dining options (see below). Many guests enjoyed the food at the on-site restaurant. However, some lodgers had complaints about the menu (see below). 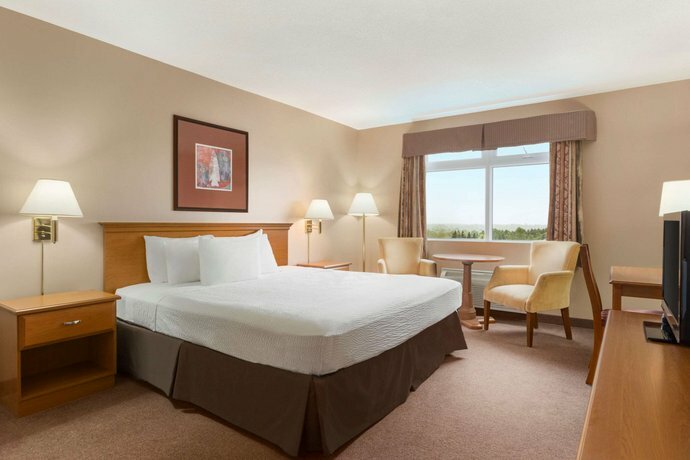 Some lodgers were satisfied with their accommodations while at the hotel, and found their rooms to be clean and spacious with comfortable beds. While the majority of reviews consulted for this analysis were positive, there were some common complaints about noise transfer and the rooms as well as the location. Noise disruptions were mentioned by some guests. 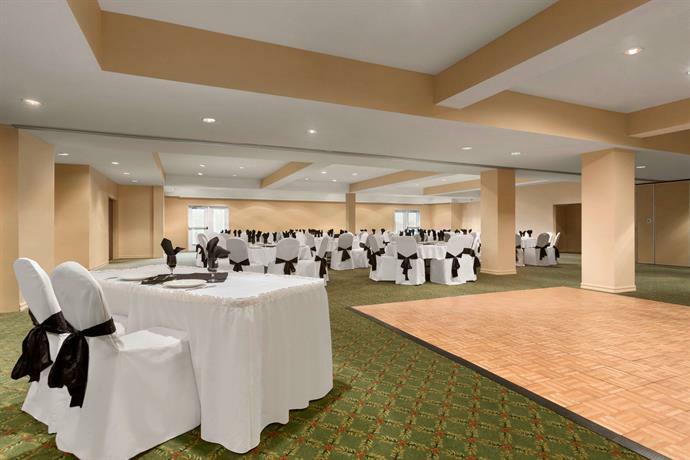 They reported being able to hear guests in adjacent rooms and rooms overhead, as well as noise and children's sports teams in the hallways, and parties taking place in the hotel. 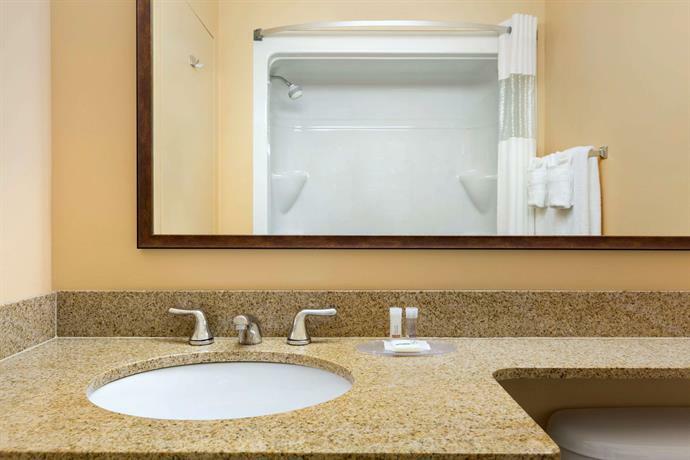 While the majority of guests described their rooms as clean and spacious, some reviewers had complaints about their rooms. They reported old TVs and uncomfortable beds, with no in-room mini-fridge, which they found inconvenient. 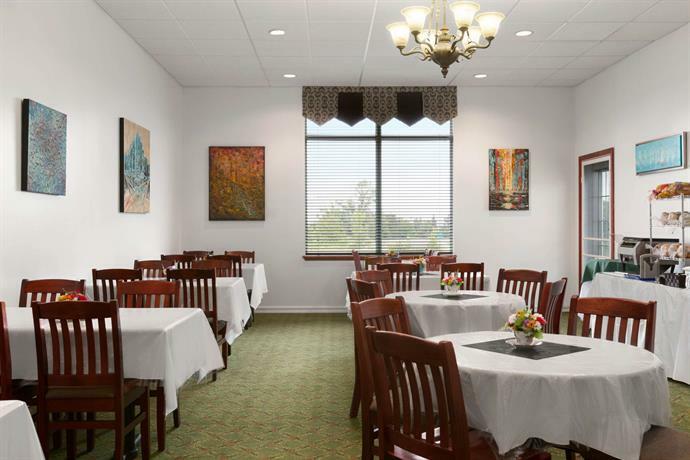 It should be mentioned that while many guests liked the hotel's location, some guests were disappointed that the only restaurant nearby was Relish, which is on site and adjacent to the hotel. While these guests enjoyed the food there, they only serve hamburgers. 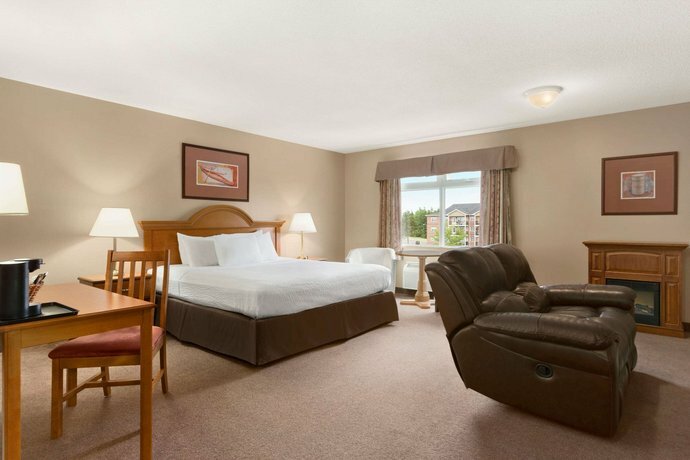 Expedia.ca guest reviews rated the hotel 3.9 out of 5 with an 88% recommendation rate from 64 reviews. 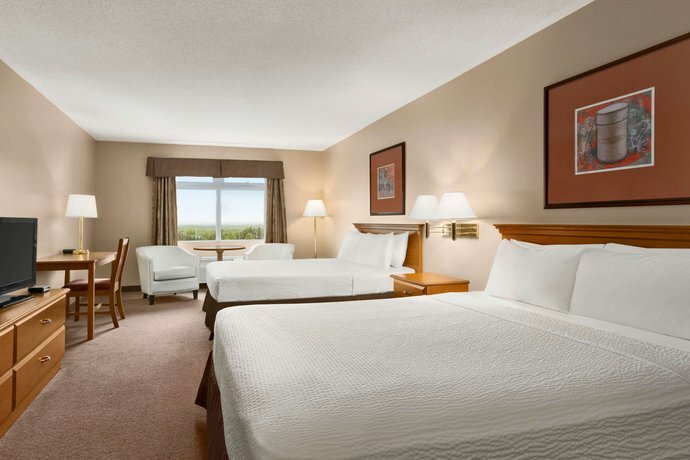 TripAdvisor.com guest reviews ranked the hotel #1 out of 1 Oromocto hotels with an average rating of 3.5 out of 5 from 50 reviews. Booking.com guest reviews rated the hotel 8.5 out of 10 from 25 reviews. The author called the hotel on April 16, 2013 to verify some information. 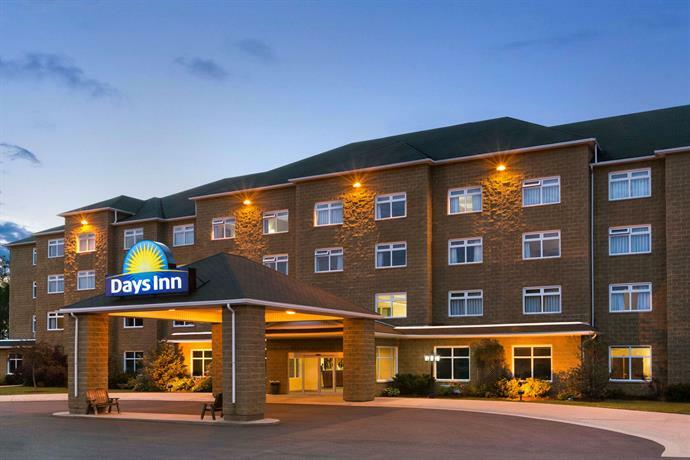 The average guest rating for Days Inn by Wyndham Oromocto Conference Centre is 8.1 out of 10 based on 982 reviews from past guests. 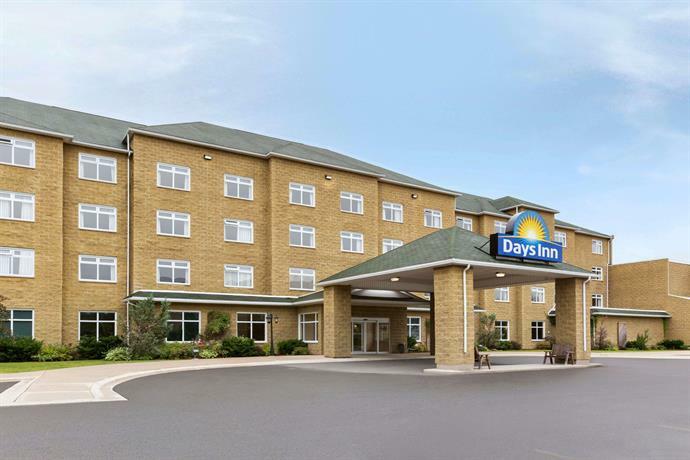 This average guest rating ranks Days Inn by Wyndham Oromocto Conference Centre at #1 out of 1 hotels in Oromocto.